Would you like to live without glasses or contact lenses? At Hoover Vision Center, we co-manage with some of the most highly qualified surgeons in the Birmingham area and focus our clinical energies on establishing and maintaining good continuity of care amongst all members of each patient’s eye healthcare team. 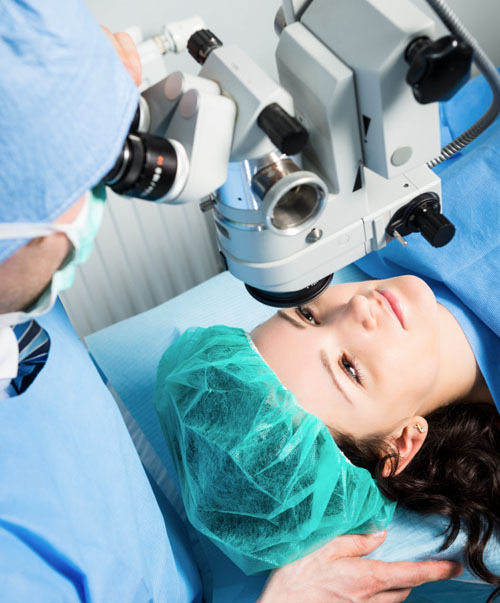 Allow us to provide an evaluation to determine if refractive surgery is right for you!